With an aim to let crypto-community worldwide to “connect, create and collaborate” on digital money, Bangkok-headquartered CRYPTOCURRENCY consulting firm GLOBAL CRYPTO HUB opened recently its first hub in the Philippines. 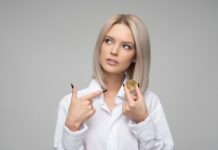 “We have witnessed the era where it started with coins, then paper, then credit and debit card, and now the cryptocurrency. It shows where the world is moving towards and our ambitious plan includes India too and we are just waiting for concerned authorities to communicate their clear stand on the subject. And we are very much hopeful that the Phillipines too, will soon see the success of its own Global Crypto Hub as we are doing a Crypto Show in Manila which has created so much positive vibes among the local crypto community,” Pilli said. “And come to think of it, Cryptocurrency is not illegal as there are no created laws to regulate it yet. But to provide protection and safeguard the interest of our clients and the cryptocurrencies we are marketing, we on our part are creating a support system for the industry. We will follow all KYC / AML rules for due diligence of the Crypto community,” Pili further explained. 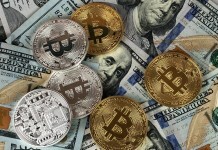 GLOBAL CRYPTO HUB is seeking to engage the government in drafting laws for cryptocurrencies. “We would like to be the catalysts. There are so many people that have been cheated and scammed. Our EXPO is set up to educate the people. There is no other objective, but to educate the people. Our HUB and the expo is intended to be the knowledge center,” he added. Since its inception, GLOBAL CRYPTO HUB has been conducting highly popular events such as Crypto Awareness Programs (CAP), Crypto Show, Global Crypto Expo, Global Crypto Cruise, along with its community body CryptoCurrency Association (CRYPA), and has a team of over 45 employees for five countries: PHILIPPINES, THAILAND, INDIA, MALAYSIA, and DUBAI. The Global Crypto Hub offers a membership fee of only $99 per year. As a member, one can use Global Crypto Hubs located in other countries also. These hubs are fully equipped space with all the necessary facilities to foster knowledge sharing, business possibilities, and technology evolution. With the opening of their office here in the Philippines, the Global Crypto Hub has also launched its very own digital token, USEREUM – a multi-tasking maverick. USEREUM is a utility coin that will be primarily used to pay for the various types of crypto-community events organized by the Global Crypto Hub. 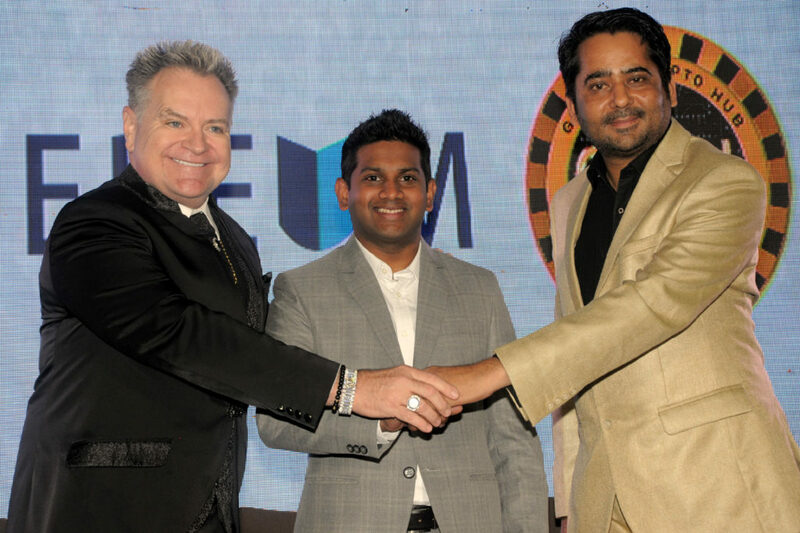 CO-FOUNDER, MR. JAGDISH PANDYA said that “the company is looking forward to having a dialogue with the government to consider using Usereum and cryptocurrency as a mode of payment like any other fiat currency for e-commerce, real estate purchase, remittance, daily commodities and public utilities, since it is far more secure and scalable than any fiat currency of the world.